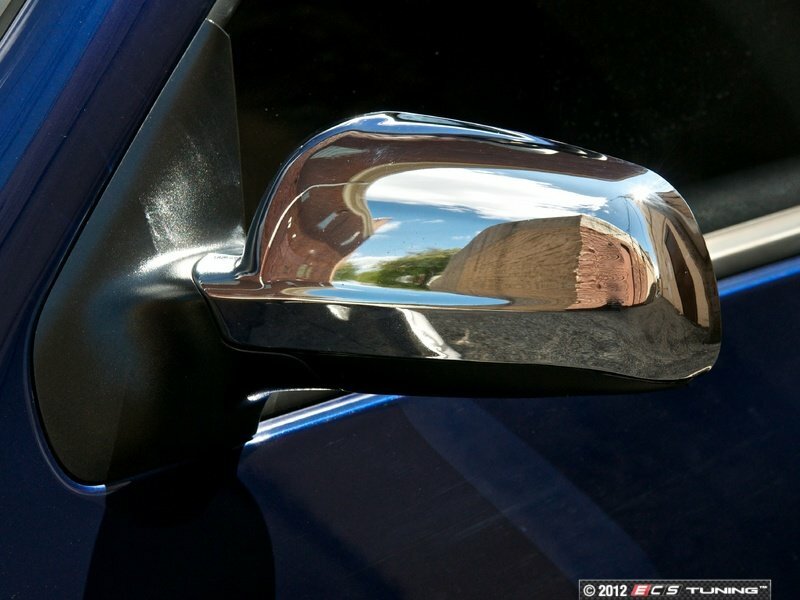 I am selling a set of brand new chrome mirror housings that fit the B5/B5.5 Passat and Mk4 Golf/Jetta with mirrors that do not have the turn signal light. This is not the cheap thin glue on covers from eBay. 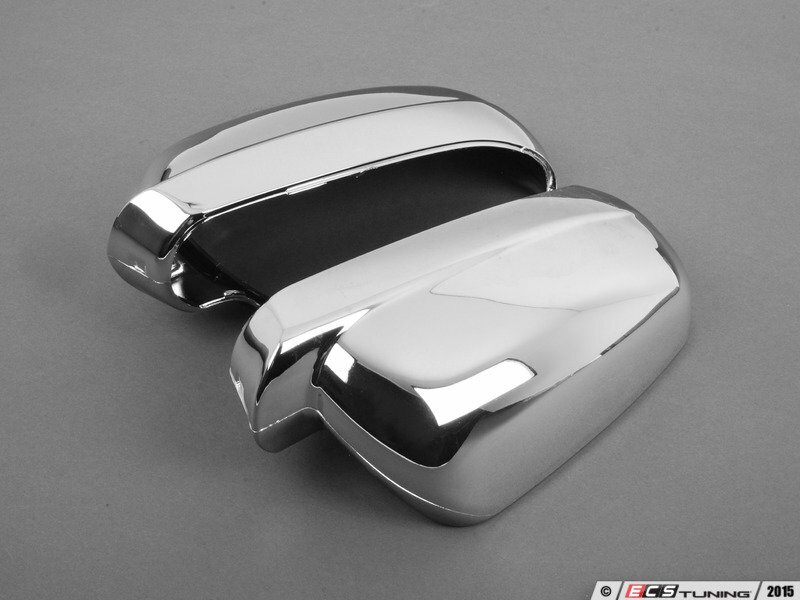 These are real housings and are thick with quality chrome plating. I paid well over $100 from ECS with tax and shipping. 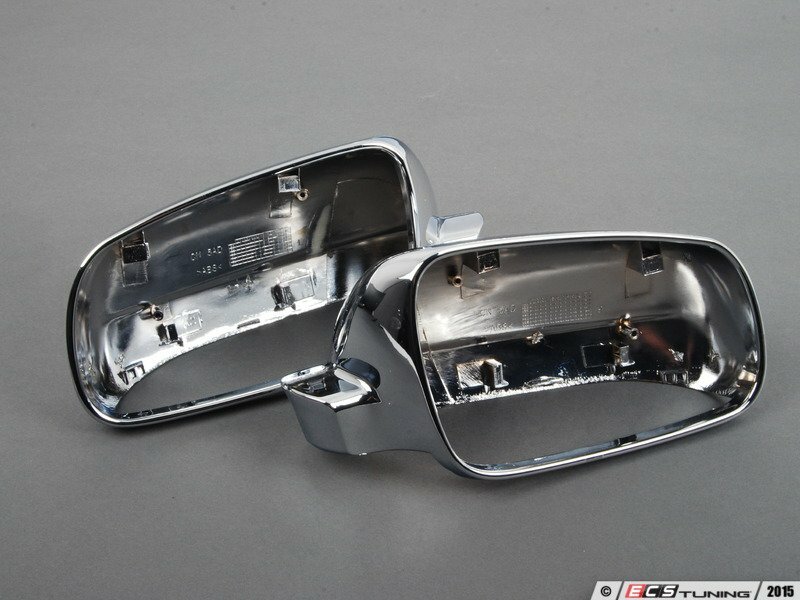 The price is $75 firm that includes shipping within the USA. Payment via PayPal. I failed to mention that these are brand new still in the box with the plastic wrap. Original posted updated.